Best Call Blocker Apps: It was in March 1876, that Alexander Graham Bell invented the telephone to make calls. Since then, calling has become one of the most effective ways of communication to connect with people far away from us. Even in this advanced age of technology where multiple options are available to communication, people still prefer to make calls to connect with someone. However, this accessibility can sometimes become a menace when unwanted callers keep calling on your number. That’s why in 2018 having at least one of the best call blocker apps for our Smartphone is an absolute need for sure. In older days, when the use of telephones and normal mobile phones was prevalent, it was really difficult to block calls from these unwanted callers. Luckily that is a thing of the past now with the invention of smartphones. Now, we can easily block calls from unwanted or spam callers with the help of call blocking apps that are readily available. Along with call blocking, these apps also provide additional features like caller identification and other benefits. If you want an effective way out to stop these unwanted callers from disturbing you and eating up your valuable time, you can try out any of the best call blocker apps 2018 mentioned below. 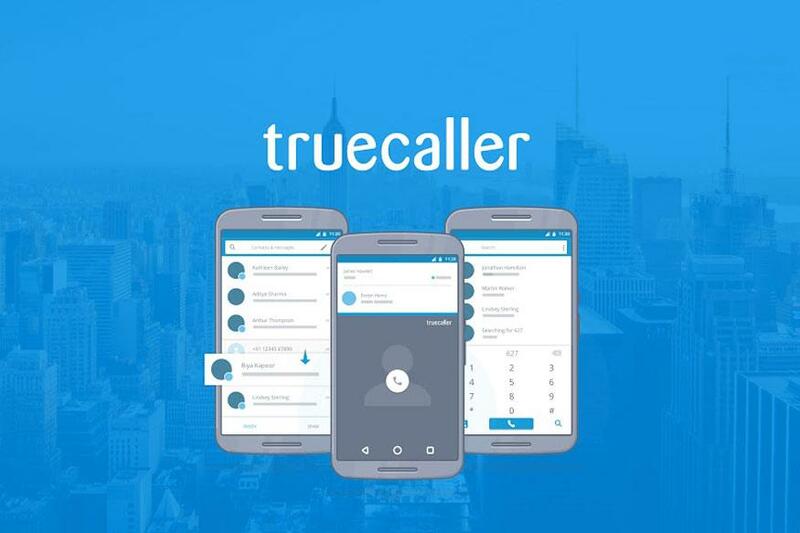 Truecaller is one of the most popular call blocking app with millions of users all over the world. Apart from blocking calls and text messages, the app can also be used for identification of unknown numbers. In other words, the app functions as a number blocker app and a number lookup app at the same time. With a very simple and easy to use interface, the app is available for download on Android smartphones, iPhones, Windows phone and BlackBerry devices. Safest Call Blocker is another great spam call blocker that comes with a clean user interface and is also easy to use. Developed by Warez My Software, this free app is available for download on the Android platform that works in real time to block or manage the unwanted callers. This app also comes with an additional feature to block all numbers that are not on your contact list at once. So if you are someone who does not prefer to take calls from unknown numbers, then this app is perfect for you. Next on the list is Should I Answer. 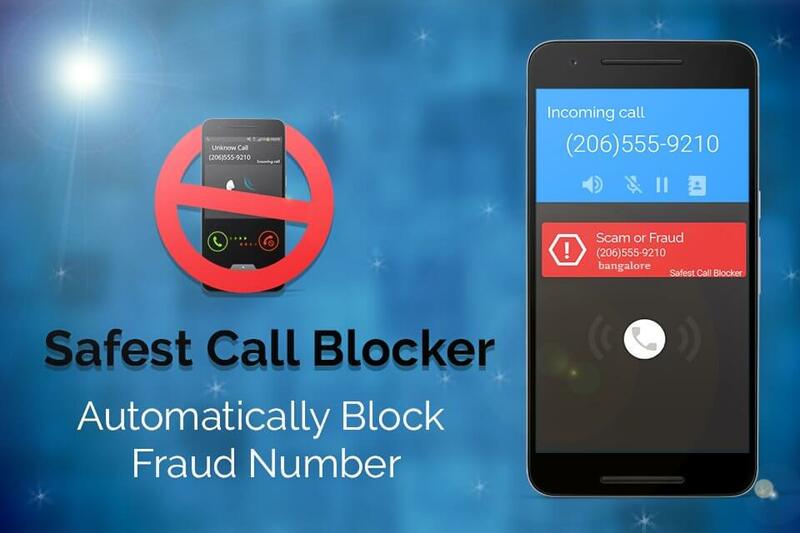 It is a free Android call blocker app that serves the purpose really well. 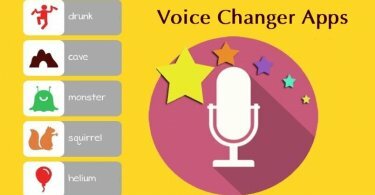 The unique feature of this app is that it helps the users to distinguish between telemarketing and other unknown numbers efficiently. The app also displays detailed information about the callers as soon as the phone rings, providing you the option to receive or block it instantly. If you are sick and tired of receiving calls from telemarketers and spam callers throughout the day, then Call Controls app is for you. Along with the call blocking ability, the app also provides information about the caller instantly on the display screen. Call Controls can also be used to block SMS (text messages) from particular numbers along with calls. In addition, the app also gathers information from the users about spam calls and alerts them when that particular spam caller calls again. Undoubtedly it is one of the most trusted options if you’re looking for best call blocker apps for Android & iOS. Mr. Number is a free call blocker app that also provides additional features like caller identification and a separate spam filter to store messages from unwanted or spam numbers. 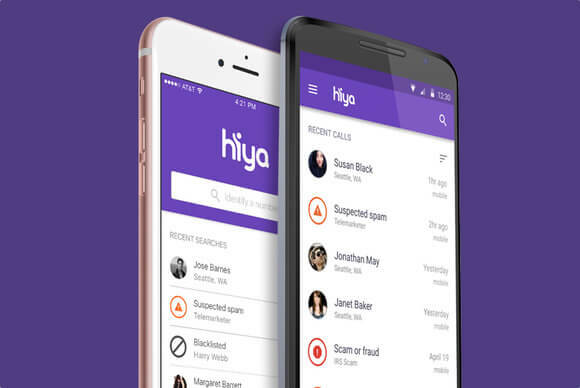 The app lets its users block calls from individual contacts or calls from a specific area code. The app also enables the users to redirect unwanted calls to the voicemail box or simply block the number to prevent future calls from that particular number. RoboKiller is one of the best call blocker apps for iOS. 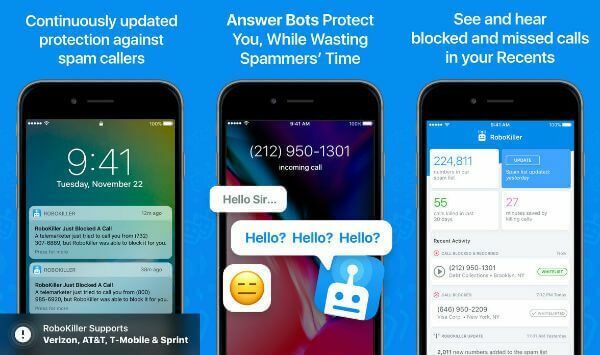 The app can specifically identify and block spam calls by matching the numbers with its huge database that consists of over 1,00,00 numbers. The app also comes with a Caller ID feature that enables the users to identify the number before choosing to receive or ignore it. The only downside of this app is that users need to purchase a monthly plan after the expiry of the free trial period. The use of call blocker apps has become a necessity nowadays due to the rapid increase of telemarketers and spammers. In order to stop these callers, you can choose to use any of the best call blocker apps 2018 depending on the category of smartphone you are using. 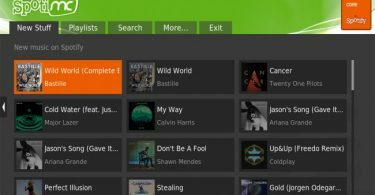 You can also let us know which one you liked the most from the above list.